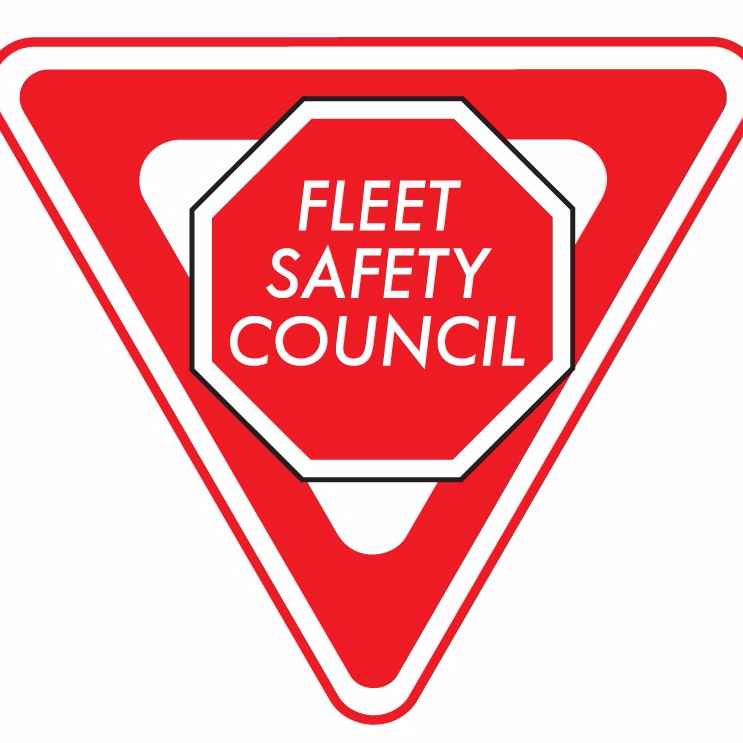 The Fleet Safety Council is proud to unveil the exciting lineup scheduled for this year’s 26th Annual Educational Conference. The conference will be held on Friday October 20, 2017 at the Centre for Health and Safety Innovation – 5110 Creekbank Rd. Mississauga L4W 0A1 Canada. This one-day event (which is expected to sell out once again this year) will bring together fleet safety professionals from the truck, bus, courier, ready-mix, and waste management industries as well as insurance companies and other related businesses to discuss the latest industry trends. This year’s topics address critical areas of health and safety that stretch beyond traditional issues as well as key matters that are at the centre of many safety related discussions across Ontario. Don’t delay and register today! Please click here for all of the details. Mental health is a topic some people are not comfortable discussing. However studies show that 1 in 5 Canadians are suffering from mental illness each and every day, and most are doing so in silence. At the Fleet Safety Council’s 25th annual educational conference in Mississauga, Ont. Nitika Rewari of the Mental Health Commission of Canada enlightened fleet executives on mental health and the role employers play when it comes to mental illness. The first component of the conference consisted of a three part session that addressed the technological aspects that can assist with accident prevention from Hernan Median of Lytx, followed by an enlightening address on Handling the new world of 24/7 multimedia. The session was capped off with a look at the impact a fatality with a real life story behind the numbers and reveals the devastating impact of workplace tragedies on families, co-workers, managers and the community. Dr. Flynn delivered an insightful and informative presentation on the new world of 24/7 media, the impact it is having on individuals and organizations. Click here for a look at this presentation. Lorna Catrambone provided a different perspective with a look at the impact a fatality. With some insight on a real life story behind the numbers, Lorna revealed the devastating impact a workplace tragedy can have on families, co-workers, managers and the community. Threads of Life is a national registered Canadian charity dedicated to supporting families after a workplace fatality, life-altering injury or occupational disease. Their network of family members and corporate partners believe traumatic workplace injuries, occupational diseases and deaths are preventable. Click here for a look at this presentation. (Session II) What can your workplace do to prevent and help those with mental health issues? Nitika Rewari discussed the National Standard of Canada for Psychological Health and Safety in the Workplace (Standard). This is currently a voluntary program across the country and Canada is one of the first countries to implement something of this nature. Nitika walked our delegates through the standard and its benefits. Click here for a look at this presentation. The keynote presenter at the 2016 Annual Conference was Judy Croon. Judy is a comedian, motivational speaker, radio host, Second City stand up coach and author. She has worked with many celebrities including; Jon Stewart, Lewis Black, Robert Klein and Joan Rivers. Her specials have appeared on NBC, CBS, CTV and The Comedy Network. Judy Croon was a fantastic, effective and entertaining addition to our annual educational conference. Her delivery was funny, engaging and educational for all of our conference delegates. As promised this session provided a valuable insight into wheel separation events, addressed common myths about wheel installation and looked at the root causes of wheel-offs. Our two subject matter experts in this area provided some valuable information on the root causes and preventative measures that can be taken eliminate these types of events. Sgt. Parker is a designated commercial motor vehicle inspector and a dangerous goods inspector and has investigated numerous Wheel Separation events. Sgt. Parker provided some detailed insight into Wheel-off incidents along with some interesting statistical data, causation details, legislation and prevention measures. Click here for a look at Sgt. Parker’s presentation. ii) Dave McDonald – Dave McDonald Bridgestone Commercial Solutions; CVWS Instructor. Dave McDonald has been an active Certified CVWS instructor for the past 12 years and is very active in Fleet and Dealer training from a sales and maintenance perspective and has conducted numerous Pre-trip, Alignment and wheel related Workshops. At this session Dave reviewed Ontario regulations covering CVWS – who can/can’t; Root causes of wheels offs; Common myths surrounding wheel installation; Top five common mistakes in the shop and the field; What to watch for by the shop/service providers; and finished off with a look at available training. Click here for a look at Dave McDonald’s presentation.